Are you searching for the most newly-updated hiking information in Vietnam? Congratulations, you’ve come to the right place! From overviews to the best trails and pro tips, this article will have you covered! 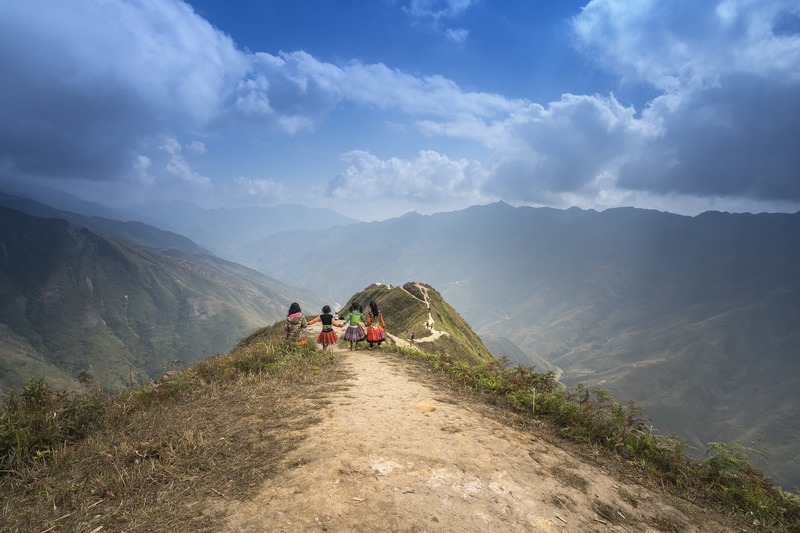 Hiking has been a popular activity worldwide for a long time, but in Vietnam, hiking has recently risen in popularity about ten years ago thanks to Vietnamese nature lovers and adventure seekers. 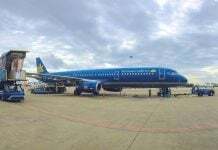 According to many people, Vietnam is a lucky country with its climate especially suitable for those who want to sightsee and enhance their health. If you’re into hiking in Vietnam, scroll down for all the information now! Waterproof clothes: Ironically speaking, Vietnam has only two seasons: rainy season and rainier season. With this kind of weather, remember to bring waterproof clothes, or else it will cause you discomfort. Anti-blister socks: These are super important when you hike in the deep forest. If you can’t find these socks, you can use blister-preventing lubricants instead. In Vietnam, there is a gel called D.E.P (Dietyl Phtalat) used to eliminate blisters. 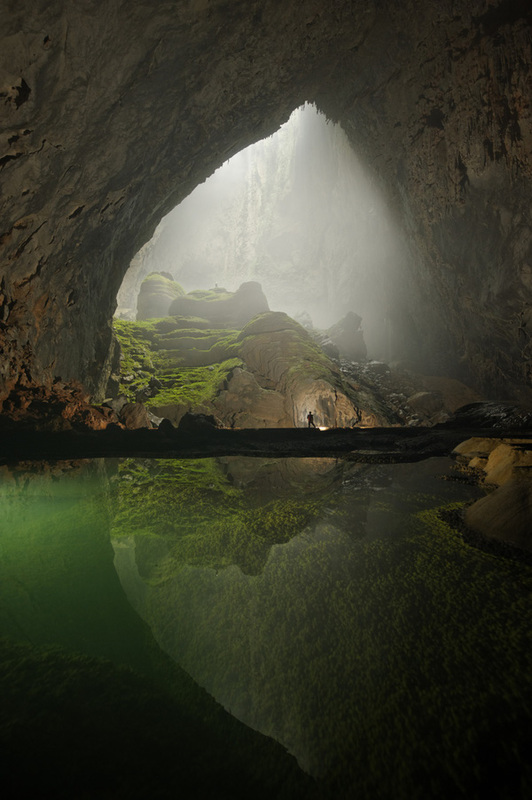 Let’s get to know some fun facts about Son Doong – the world’s largest natural cave. The legendary story began when Mr. Ho Khanh, a normal local, found it in 1991. According to Mr. Khanh, at that time, when he was working in the forest, he encountered a big rain. Afraid of a flood coming, he decided to find shelter. What a fateful rain, because the shelter he stayed in was not normal. 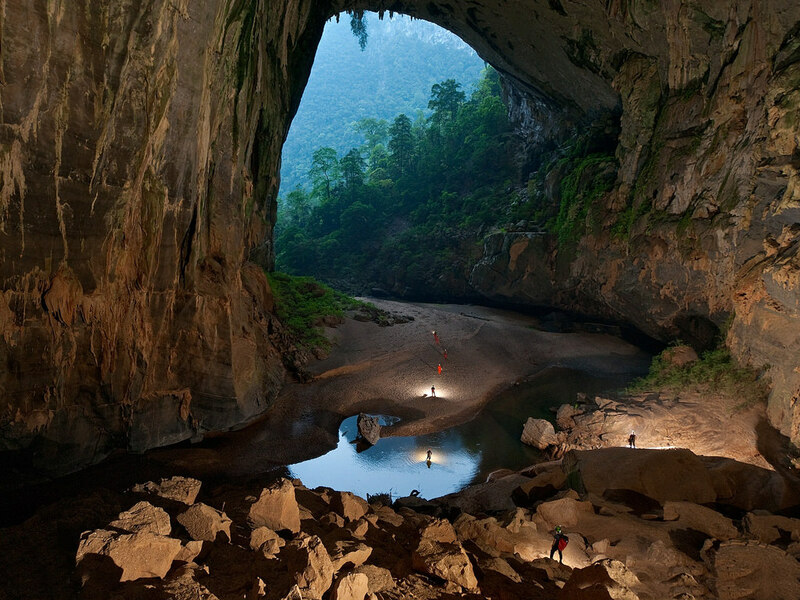 It was Son Dong – the one-of-a-kind cave that would become one of the biggest (literally) discoveries of the world! Son Doong Cave is the first and only cave in this world that is home to a primeval forest, a river, and its own weather system! I’m not making this up, because the explorers of the famous newspaper National Geographic confirmed it. The cave has a width of 91.44 meters and a high arch of nearly 243.84 meters that can completely fit into a 40-storey building in New York. The imposing and magnificent landscape of Son Doong makes it the world’s best-known “Great Wall of Viet Nam”. Hiking tour suggestion: Oxalis Adventure. This is the only company allowed to operate tours in Son Dong. 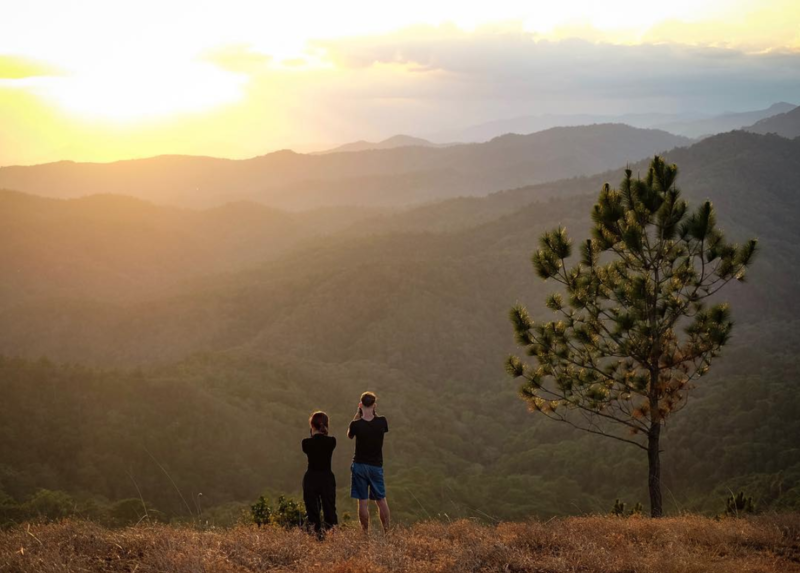 Ta Nang – Phan Dung is a hiking trail through three provinces: Lam Dong, Ninh Thuan, and Binh Thuan. 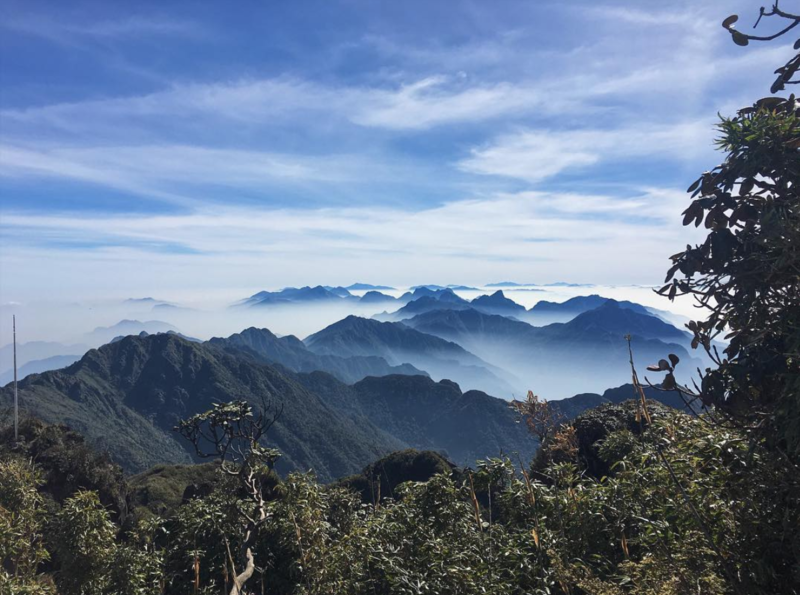 With a total length of 55 kilometers and surreal scenery like no other, it is hands down the most beautiful hiking trail in Vietnam. 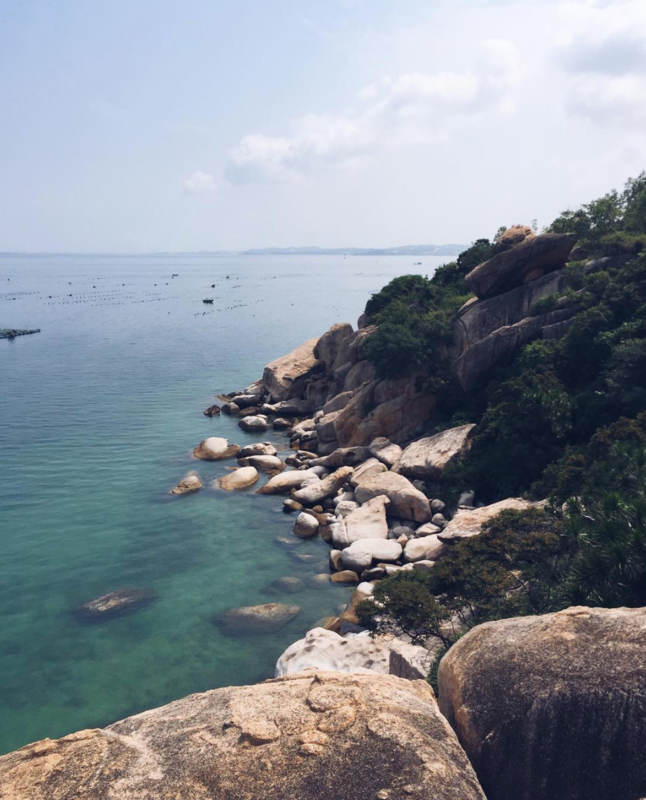 You can hike Ta Nang – Phan Dung anytime, because it’s actually stunning all year round. If the rainy season appeals to you with the most drop-dead gorgeous green grass, the dry season captures travelers with classic yellow grass and shrubs. Observing the view from top of the hill is the cherry on top. From here, you will be completely mesmerized with the hearty “feast” that is well-tended by mother nature, including vast lush green grass, peaceful forest, and addictive cool air. Words cannot describe its beauty enough, so you have to get here to understand! Although these websites are in Vietnamese, but the staff know English. You should contact them for further information. I’m so proud to say that En Cave is the third largest cave in the world! Leaving the chaotic world behind, you will explore deep into the majestic forest, crossing many thrilling yet exciting trails, and camping under the starry sky. Moreover, you are going to have a meetup with 300-year-old fossils and karsts. Not to mention Dong village – an indispensable stop where you will have the chance to gain knowledge about the life of the ethnic minorities in Vietnam. If all of the things above still haven’t convinced you, let me tell you this. In Vietnamese, En means swift – the bird which is the symbol of the spring. How would you feel to be surrounded by a hundred thousand of these beautiful creatures? To me, I would feel A-M-A-Z-I-N-G! Hiking tour suggestion: Oxalis Adventure. Even if you’re not a fan of hiking, you might have heard about Fansipan – the rooftop of not only Vietnam but Indochina! 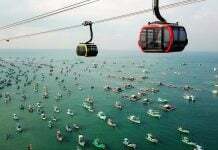 It is 3,143 meters high and belongs to the Hoang Lien Son Mountain Range. Fansipan has always been a symbol of courage since the day it was born around 100 million years ago. Life on Fansipan mountain is so diverse that there are 1,680 plant species and lots of them are rare. The higher you climb up, the closer you get to the clouds. Admire the fairy landscape at dawn and paddling in the fog and clouds are both truly unforgettable experiences. Pu Luong National Park is breathtaking with its pristine beauty of primeval forest, terraced fields, and indigenous people. The most interesting thing when traveling to Pu Luong National Park is to conquer Pu Luong peak. If you are adventurous, you can climb Pu Luong Peak with the height of 1,700 meters. At the peak of Pu Luong mountain, you can admire the full poetic landscape. Remember to try the food here, it’s truly delicious and can knock you down at the very first bite! The candidates are grilled chicken, grilled rice, and a special alcohol called ruou can. Ba Be national park will completely amaze you with romantic lakes, mysterious caves, and countless streams. 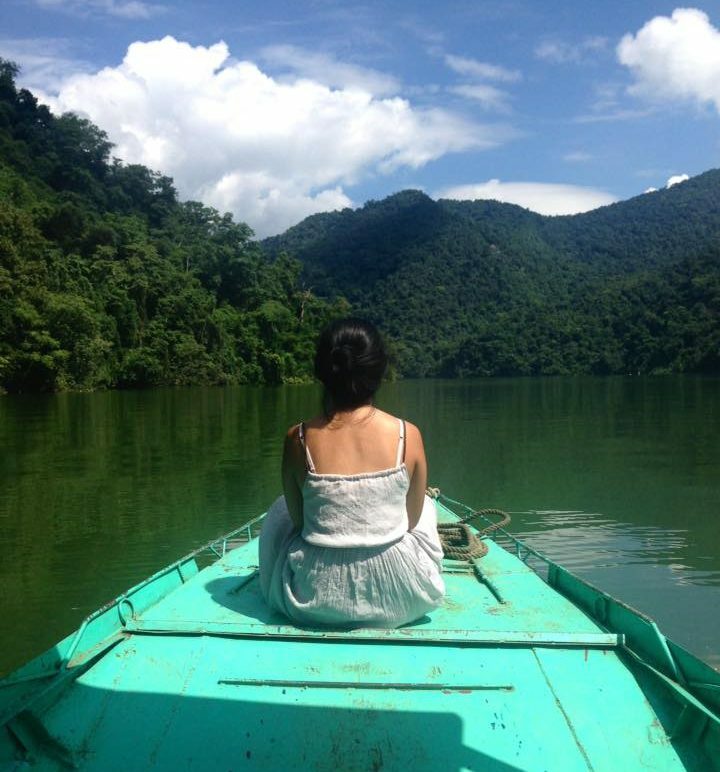 At the heart of the national park is Ba Be Lake which is eight kilometers long and 800 meters wide. If you’ve been dreaming about a peaceful, relaxing, and poetic hiking spot, this is the one for you! Although Nui Chua mountain is approximately 1,000 meters above the sea level, it is not easy to conquer. Why not? 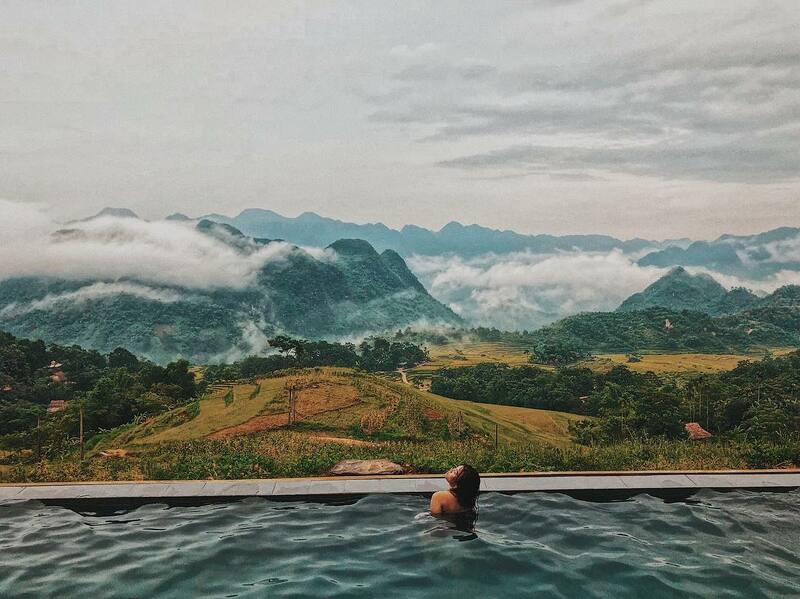 Because Nui Chua mountain has the roughest, toughest, and hottest weather of Vietnam. The higher you climb, the more dehydrated you’re going be. That’s why many people admit that climbing Nui Chua is even harder than Fansipan mountain. And don’t forget to check out Hang Rai – the cave close to the ocean. It is truly mind-blowing to see the algae growing on the coral under the clear water. 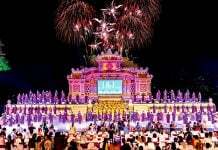 Dating back a thousand years ago, Buddhism has been the main religion of the country. And after King Tran Nhan Tong resigned, he chose Yen Tu to become his contemplative destination. This explains why in the heart of Vietnamese people, Yen Tu is not only a high mountain but also the place where the bold Buddhist tales originated. 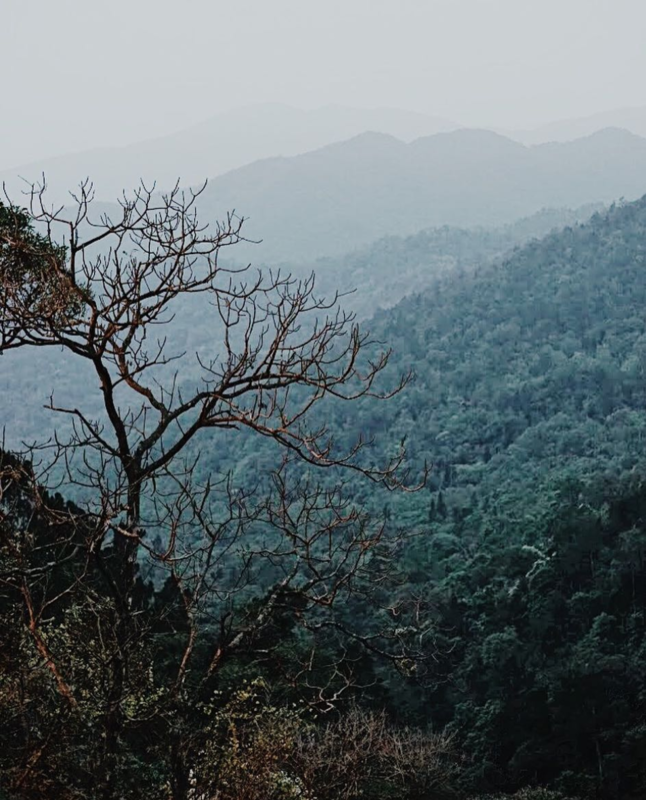 Hiking to the top of Yen Tu mountain will let you feel the stream of life and morality. From the bottom to the top, the length to Yen Tu Mountain is nearly six kilometers. During the journey, you may encounter rocky slopes and slippery routes. One tip to avoid embarrassing yourself is to utilize a tree branch as a hiking stick. The trail will take you to murmuring streams, a poetic bamboo forest, and dozens of hundred-year-old trees waiting for you to visit. One small note is to not step on the tree roots while you’re hiking. Some trees may live up to a thousand years old, and they need to be protected. – Check the weather before you go. It can be sunny moments before, but it can completely rain dogs and cats later. – Prepare a referral form if your hiking destination belongs to the military or protected areas managed by the government. Due to safety reasons, some hiking spots are available for Vietnamese only. So if you can’t get there, don’t go. – Do you choose to sleep in the forest or local houses nearby? If I were you, I will ask the local people to stay in their homes. Don’t be shy, because friendliness is one of the Vietnamese specialties! I believe that after reading this article, you will be closer to becoming a hiking expert in Vietnam. And don’t forget that there are many things hidden in the charm of Vietnam, so make sure to check out these articles below!